301 / 306, Dev Corpora, Opp.Cadbury, Khopat, Thane (West) 400 602. Gloria Banquets and Business centres Pvt. 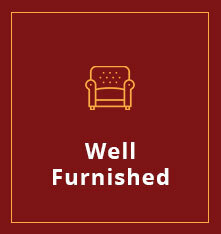 Ltd. is engaged in various Event Management and business centres activities. 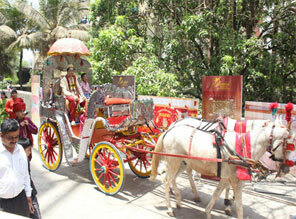 We plan, organize and execute Wedding and Corporate events in a grand manner. Our professionals work in close coordination with the clients, and the services are rendered as per client’s budget and requirements. We have an excellent and spacious Banquet Halls Business Centres with more than 8000 sq ft. space which can cater to events for up to 1200 people at a time. 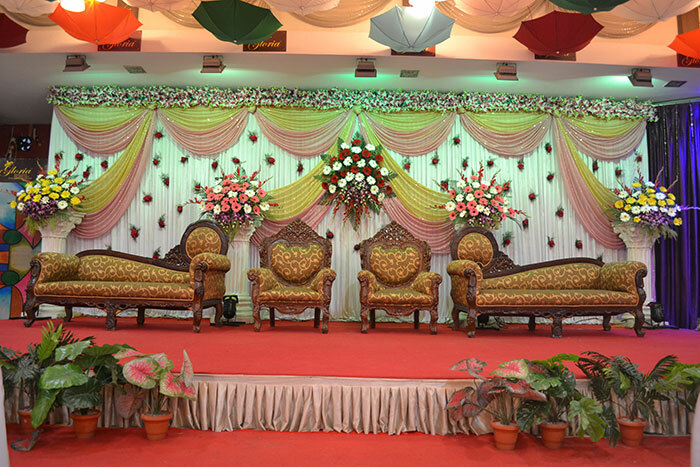 Luxury Wedding,Conference, Meeting Banquet Hall in Thane Book Now. 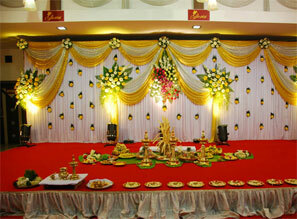 The Banquet Hall Leading five Star Banquet Venues and Hall in Thane, Mumbai. 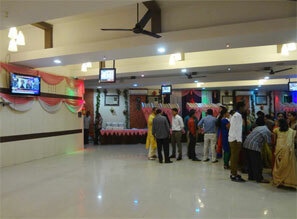 Find out additional concerning Banquet Venues and Ac Banquet Hall,Business Center,Ac Wedding Hall in India. 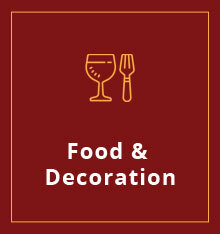 We are specialized in adding colors to your parties and events. 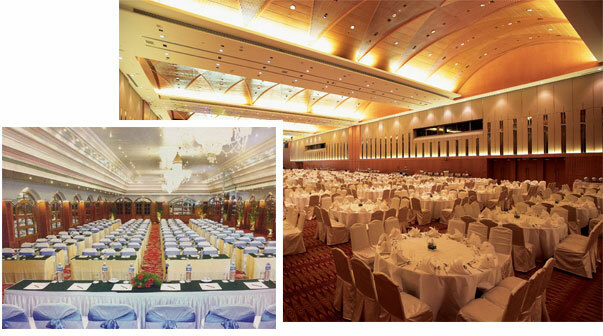 Our Banquet Halls Orchid and Lotus are spacious and well appointed business A C conference/seminar halls of 100 to 600 person’s capacity each and Wedding Halls 100 to 1800 capacity with state-of-the-art facilities to meet the needs of corporate and business. 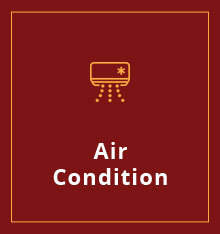 24+ air conditioned rooms are provided with color satellite television,. 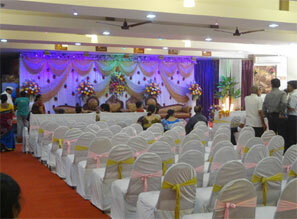 Additionally, each conference rooms and wedding Halls are provided with amenities. 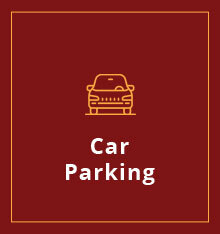 Address : Above Tata Showroom, Ovla, Ghodbunder Road, Thane (W).